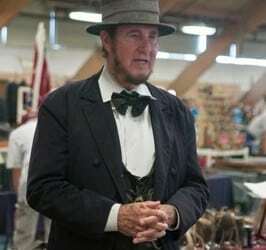 The DuPage County Fairgrounds semi-annual MASSIVE Chicagoland CIVIL WAR Show and Sale. 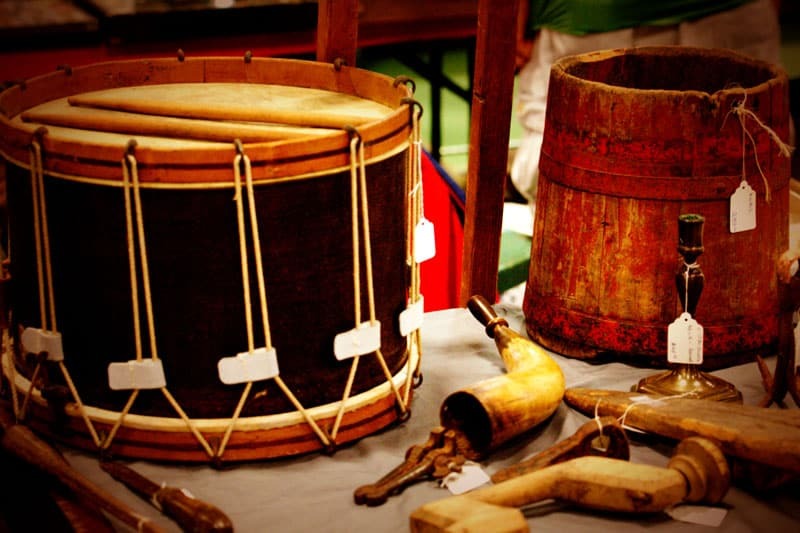 The DuPage, IL Civil War Show, will bring delight to the Civil War Enthusiast. 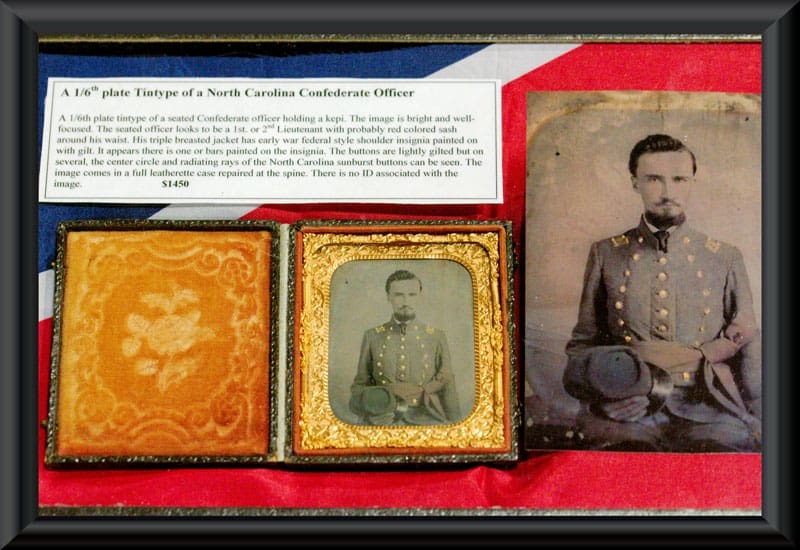 Civil War dealers from thru-out the United States will be offering 1000’s of Civil War Treasures and Memorabilia. 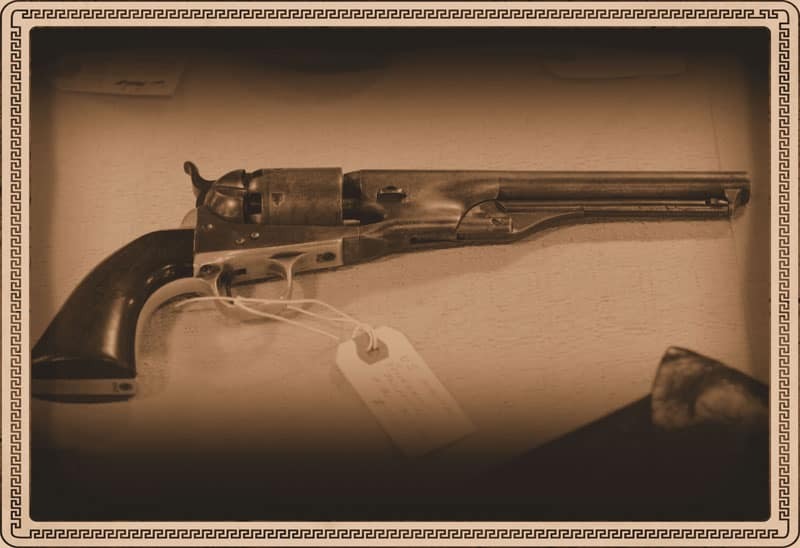 The history of America’s Great Heritage can be viewed on the 100’s of tables of unique artifacts offered for sale. 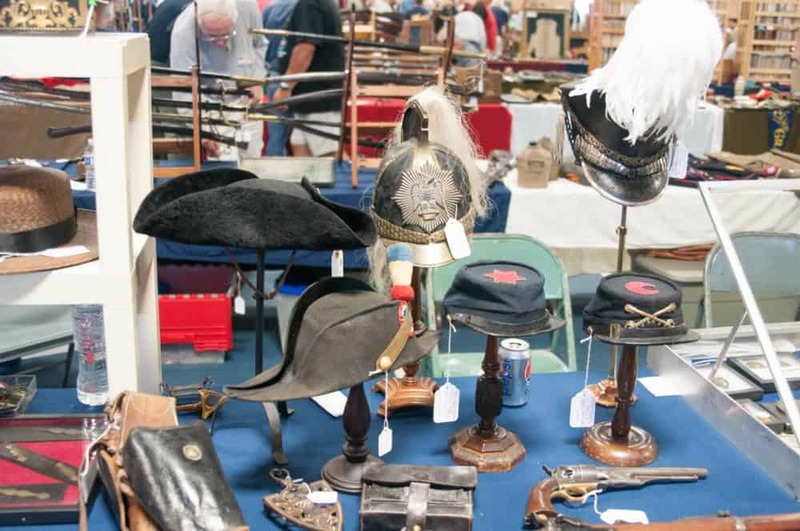 In addition to CIVIL WAR ANTIQUITIES for sale, there will also be memorabilia from the REVOLUTIONARY WAR and the SPANISH AMERICAN WAR. 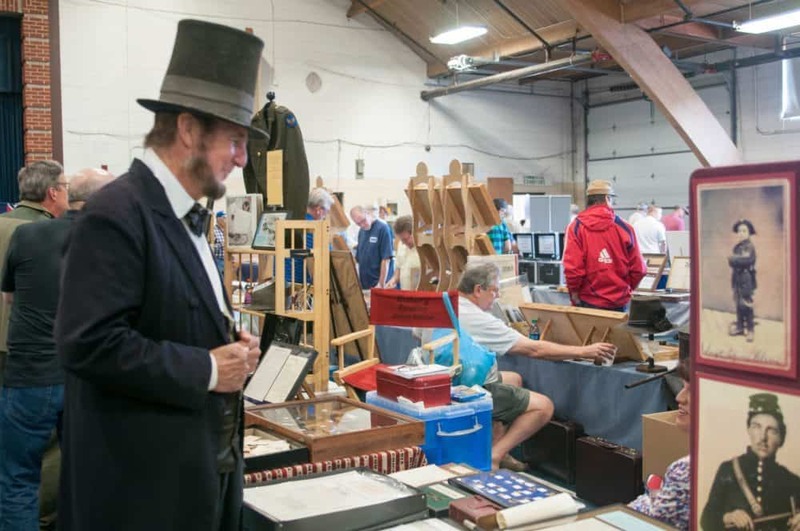 Dealers will be bringing their BEST wares for this greatly anticipated event. 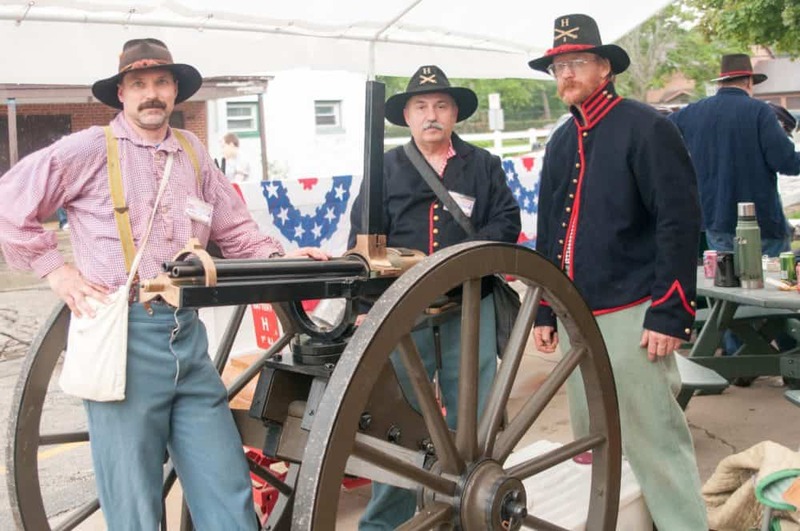 A special display of CIVIL WAR cannons and artillery will also be there for viewing. Please be sure to sign up for our email list on show updates, special offers, and notices. 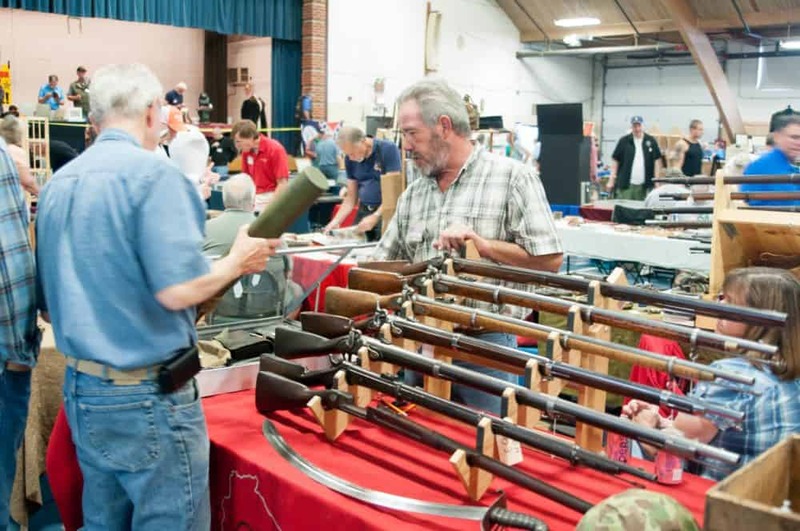 Hours: 9am to 4pm / $9 (includes admission to the CADA Collector Arms Dealers Association Show – http://www.cadagunshow.com/). 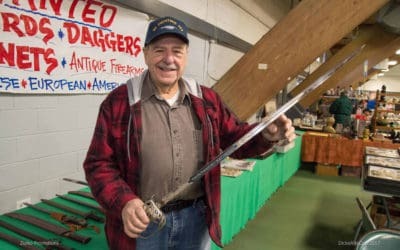 DuPage County Fairgrounds, Wheaton, IL. Free Parking. It seems that in this world fewer and fewer people attempt to say “thank you”. 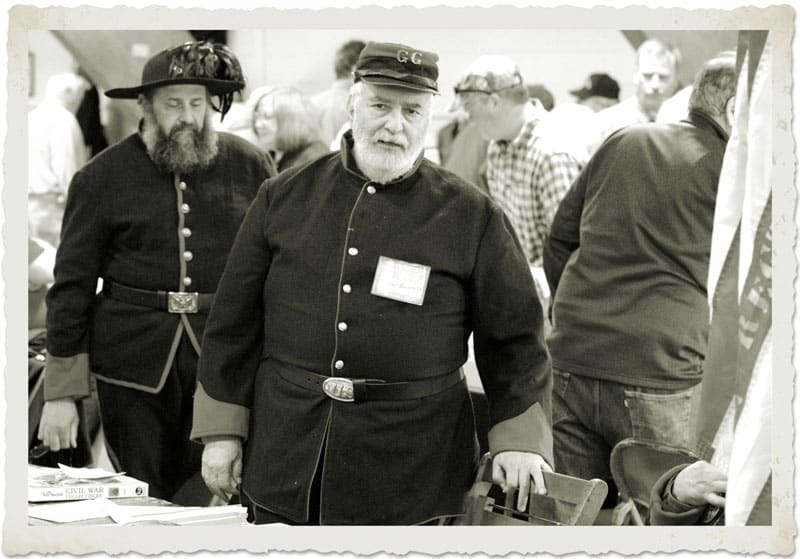 I’d rather not be one of them but through this email I offer my thanks to you and your family for going “above and beyond” in your efforts to bring about a wonderful Civil War Show in Wheaton last weekend. I can’t say enough about your extra efforts to bring me back into the fold so to speak since it had been seven years since I had set up at a show. I’m glad to be back. 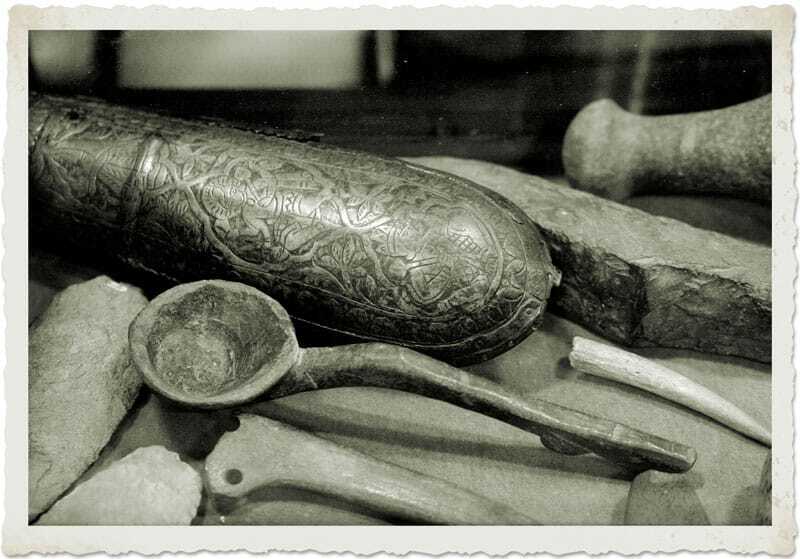 I set up to sell a few things and was more successful than I had hoped to be. I came to buy from a prepared list and I bought as well. The weather was not your department, but it was glorious. My wife and I would very much like to return in September if our schedule allows. I have already begun to distribute your fliers for Centreville. Thanks again for everything! You folks set the standard for shows!